Cryptocurrency and blockchain are two words that we have been hearing about a lot recently and while gamers are pretty fed up with all this at this point in time it seems that cryptocurrency and blockchain are here to stay. That is what Nvidia CEO Jensen Huang has been telling us, yet again he has mentioned it once again. 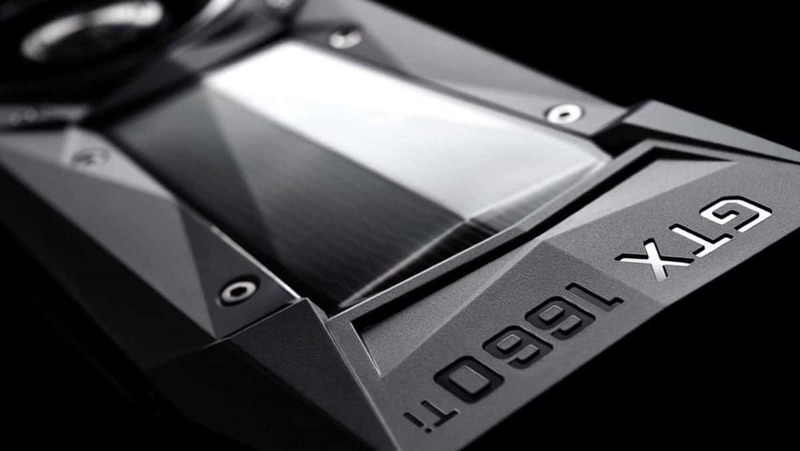 Nvidia is one of the companies that has benefited a lot from the cryptocurrency mining craze and while gamers are being affected it is all good for the business. 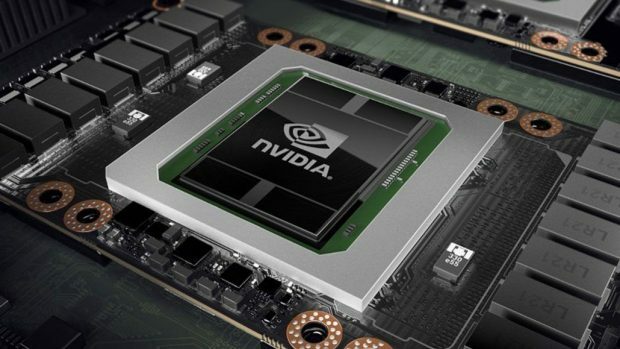 Nvidia has been having a hard time keeping up with the demand for graphics cards and Nvidia CEO further went on to say. AMD has also benefited from the mining craze and it has allowed the company to sell thousands of cards. AMD Vega graphics cards have been selling like hot cakes and have been going off the shelves as soon as they hit them. 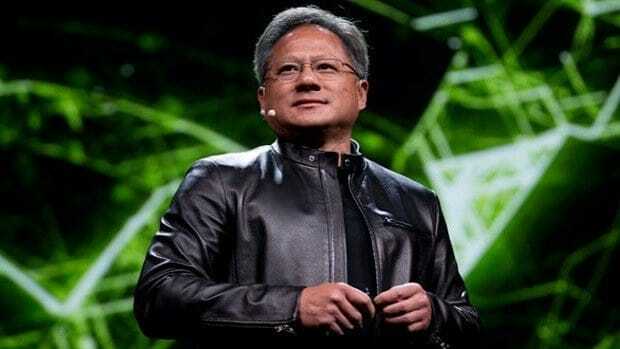 Nvidia has already predicted that cryptocurrency is here to stay and Nvidia CEO Jensen Huang has confirmed his views regarding the matter yet again. Keeping that in mind, you can expect the prices of future graphics cards to go up. Let us know what you think about Cryptocurrency and blockchain staying for the foreseeable future.